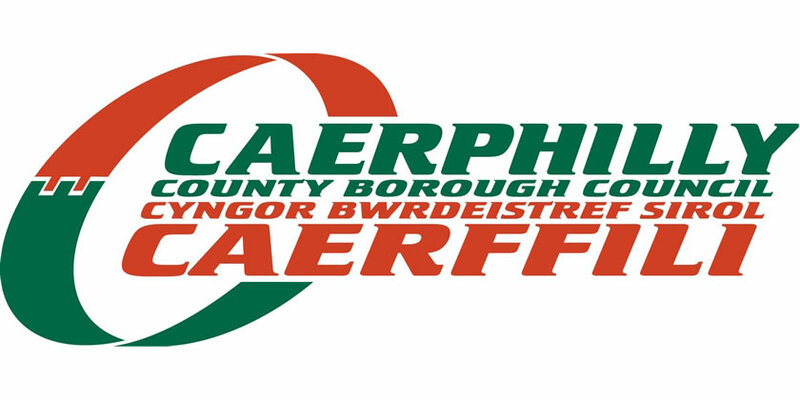 The plans, approved by the council’s Cabinet on 10th April, are for the development of a Community Athletics Hub at Rhiw Syr Dafydd Primary School in Oakdale. The new facility will include a new flood lit synthetic running track area - the first in the Caerphilly county borough. The track will also feature a fan for off field events, e.g. high jump, long jump, shot put, javelin and discus. The council has successfully bid for 100% funding for the project through Welsh Government’s Community Hub Grant programme; with the project cost totalling £755,000. A second project, to develop a new state of the art 3G pitch at Risca Community Comprehensive School in partnership with Coleg Gwent, has been placed on a reserve list by Welsh Government. The proposal would see the creation of a 3G all weather multi use pitch with floodlights installed at the site, with the pitch meeting both rugby and football governing body requirements.